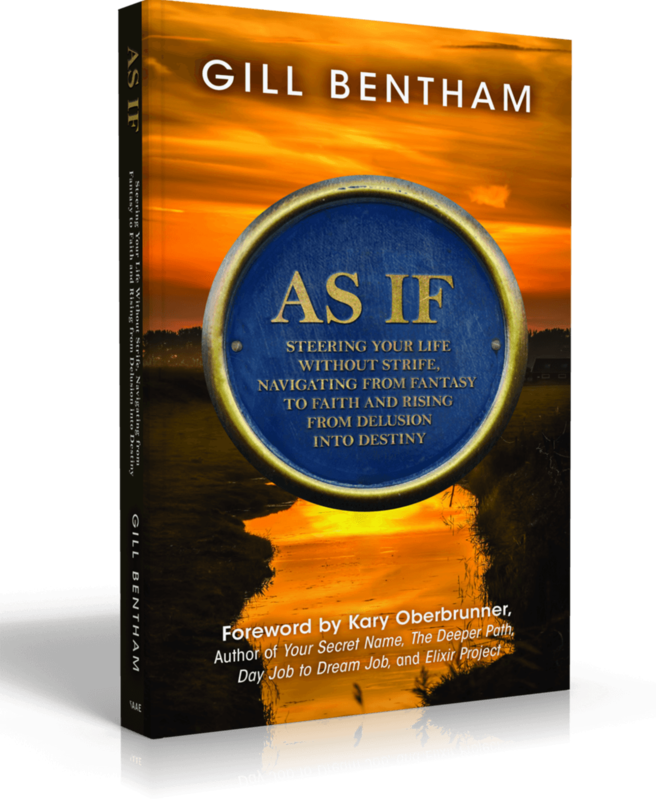 What if you could navigate your life without strife, steer fantasy into faith and lift destiny out of delusion? You might be a believer, but do you struggle to believe God really will do what He has promised. God tells us, “All things are possible to those that believe,” but do you have more in common with doubting Thomas than King David or Mary? You love God, dream big and work hard to put life into the vision that thrills your heart. You know God CAN do it. But will He? And through YOU? When you live “As If” your dream has already happened, it is yours! Life coach Gill, gently teaches through the ancient character Jacob, a meandering canal cruise metaphor and her own anecdotes and observations. You will recognise a far deeper goal than the lure of fulfilment. Simply put, your aspirations are unattainable until you desire them less than the One who put them within you. This is a truly imaginative Pilgrims Progress birthed at the turn of the millennium for every twenty-first century believer who is weary of the superficiality of spiritual platitudes and sickly-sweet recipes for success. 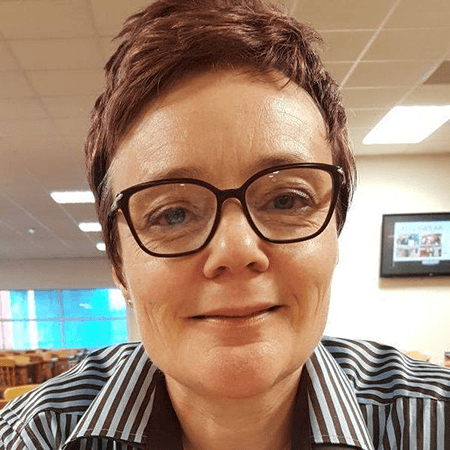 Gill is an author, a practicing nurse and mom to a grown daughter and son, living with her second husband in the north of England. Her passion is to write life observations thoughtfully and innovatively so minds and hearts may be stirred by eternal themes and paradoxes.